Plumbing work is typically regulated by government agencies and is vital that it functions properly to optimize health and safety. Like the way most home improvement projects begin, plumbing is forgotten about and the luxury is overlooked until something goes wrong. Plumbing jobs are more often than not a result of old pipes and techniques. Installations and repairs cause a big headache along with a major inconvenience. Whether it's a water heater rupture, leaky drain, or clogged toilet, plumbing problems always tend to happen at the worst possible time. 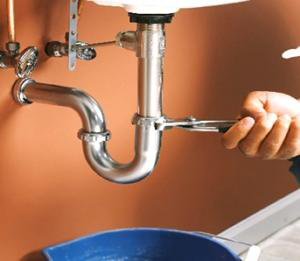 My Handyman OnDemand is an easy solution to any plumbing problem as our installation and repairs are done properly and thoroughly to ensure that future problems will not occur.